Iconic music channel MTV is opening itself up to both audience and artists as the network is unveils a rebrand. 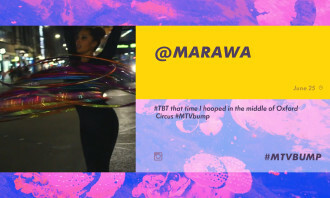 Beginning 1 September, MTV channels across Southeast Asia will shift from its popular “I Want My MTV” tagline to a more assertive “I Am My MTV” signaling the network’s active approach in drawing more user-generated content as part of its latest brand re-positioning. 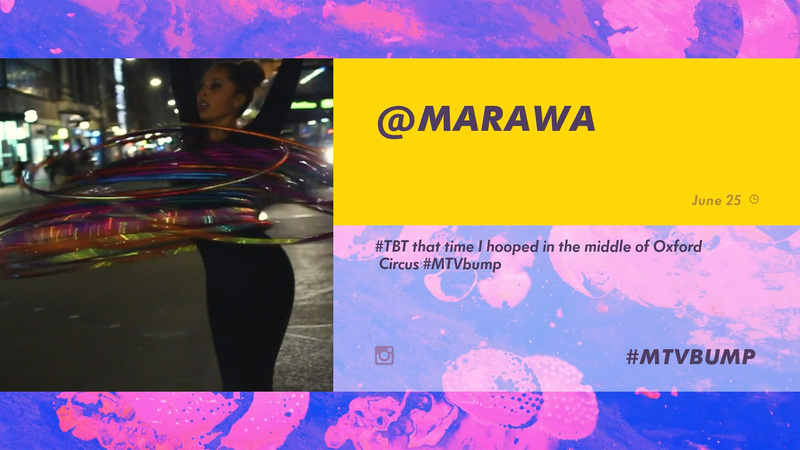 For one, the network will celebrate its audience and talent by spotlighting their social media videos between programming on-air and across all platforms with #MTVbump, the first of many ways MTV will open up the brand to young people. MTV ‘Art Breaks’ will also bring new video art to audiences worldwide. 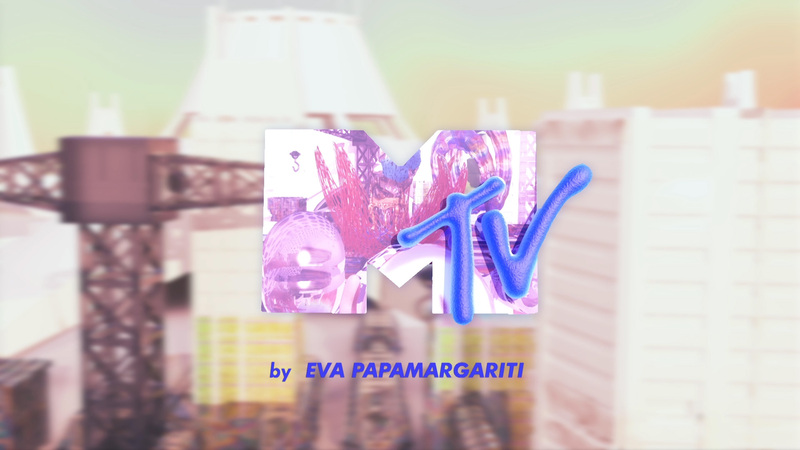 Meanwhile, MTV’s promos will be taking on a new look and feel to align with the network’s revamped visual language. Further amplifying its central place in pop culture, MTV experiments with narrative structures and visual storytelling in its promos. There will now be shorter, louder and hyper-visual to connect with the trends of its target audience – the digitally-savvy millennials. MTV will unveil additional ways for fans to create content to run on-air and across platforms in the coming year, including MTV Canvas. MTV Canvas, created with online graphics tool To.Be, will be an online sticker book that gives the audience the freedom to create and play with the brand, making their own visual art with music, backdrops and more. Accessible on desktop and mobile, users can play around with the graphics available to design their own MTV-branded visuals. 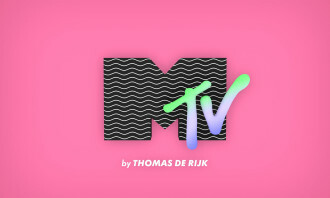 According to Sharma, MTV Canvas acts as a platform for user-curated content where the audience can experiment with various effects, images and even create their own MTV logos.“We are also making the technology and tools of our graphics available and accessible to our audience to inspire creativity so that they can take it to the next level – which is what ‘I Am My MTV’ is all about,” Sharma added. 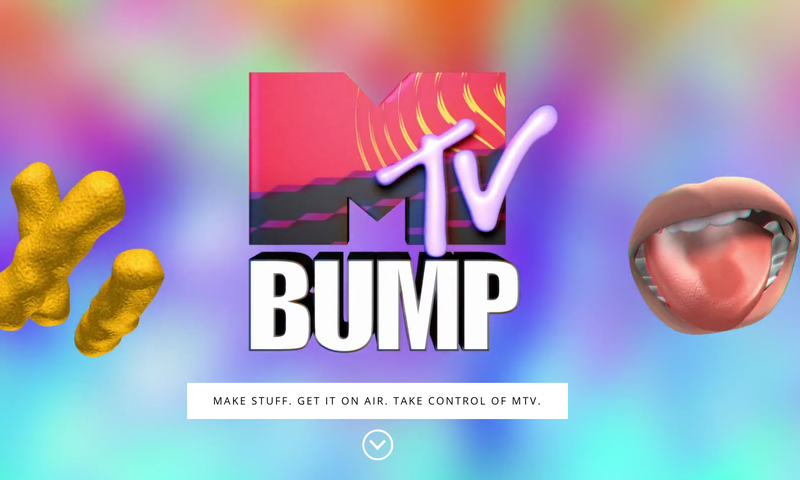 In this way, MTV hopes to enable users to be a part of how the channel looks to and for the audience, thereby making the channel more interactive. MTV also partnered with creative agency B-Reel Creative to connect the internet to the network’s linear broadcast system. 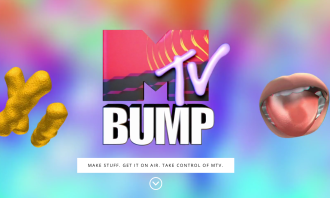 This new initiative will allow social media videos on Instagram or Vines shared on Twitter with #MTVbump to be up on-air on the channel in as little as two hours. MTV will collect the videos using a custom content management system (CMS) developed together with B-Reel Creative that allows MTV teams to curate the content as well as filter for local relevance, pop culture topicality or number of fans. The MTV teams will then schedule the chosen content to be up on-air and across various digital platforms. 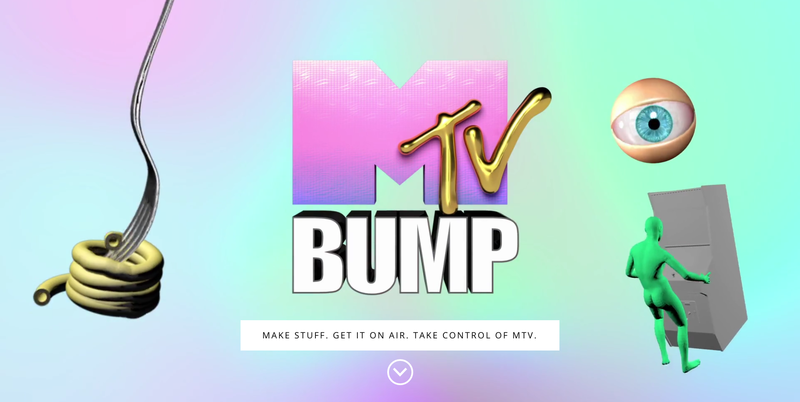 For this user-generated content, users are encouraged to submit directly on Instagram, Vines shared on Twitteror go to MTVbump.com, where they can also view the “bumps” that have made it on-air around the world. #MTVbump also promotes itself as platform that spotlights up and coming musicians by connecting them with fans in new, creative ways. Some artists and social talent who came on-board early to create the first “bumps,” include Rixton, Shawn Mendes, Tori Kelly, Grumpy Cat, Bros Being Basic, Martin Garrix and more. While commercials are once seen as an interruption to content in a more traditional world, Sharma hopes that the user-generated content that will be featured in MTV’s promos would enable a seamless viewing experience for its audience. “These self-produced content would be done by the audience or the talents they like, so it wouldn’t pose as a disruption to their consumption of content,” Sharma said. 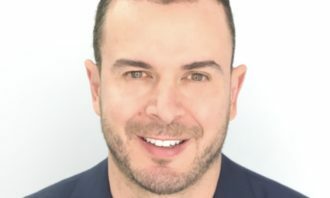 “No one is bringing user generated content to air this quickly on a global scale,” Kerry Taylor, senior vice president, youth and music for Viacom International Media Networks (VIMN) and chief marketing officer of Viacom UK, said. 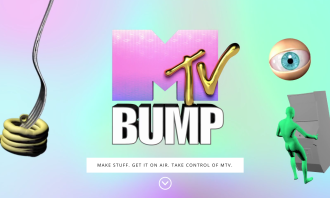 “#MTVbump lets us be incredibly topical, fast and localised – which is critical,” Taylor added. Noting that millennials are mostly “platform agnostic”, Sharma said that it was important for the network to provide with a variety of formats for delivering its content. 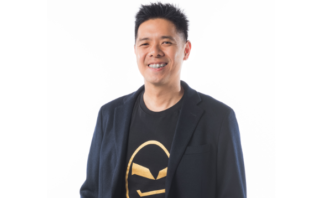 It has since launched various search initiatives to spot new talents across Southeast Asia. 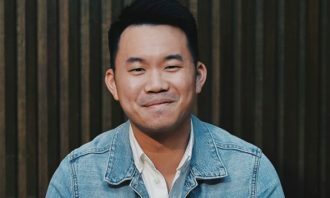 For instance, it held a singing competition in Kuala Lumpur in partnership with boutique hotel Aloft as a way to connect with the audience in a more interactive and organic manner. In addition, MTV will celebrate visual culture by spotlighting experimental video art, music and storytelling from emerging artists around the world in a series of new Art Breaks. MTV’s new international Art Breaks will spotlight works from artists including: Thomas de Rijk (Amsterdam, Netherlands); Device (Barcelona, Spain); Johnny Woods (Los Angeles, US); Katie Torn (New York, US) among many others. Videos from new artists will be added on an ongoing basis. This builds on MTV’s legacy of introducing its audience to video art, including early work from Keith Haring, Jean-Michel Basquiat, Spike Jonze, Kenny Scharf and Doug Aitken, as well as Andy Warhol’s 15 Minutes. Mobile transactions: What are Malaysian consumers worried about? 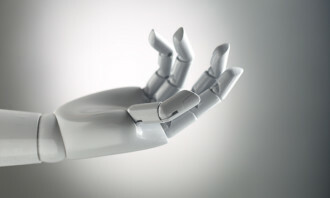 What is stopping your consumers from embracing mobile banking and payments? Find out here. ..